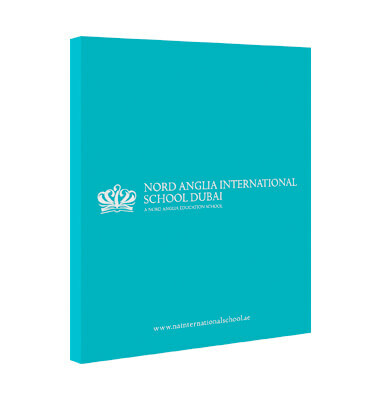 We customised our popular Dubai Mini Map to meet the needs of Nord Anglia International School. Prominently displaying their location and branding on our easy-to-read and comprehensive Dubai map made it a useful gift for parents and new staff. As well as the school’s location, the mini map shows the whole city in pinpoint detail, featuring major landmarks, hotels, shopping, residential and business districts, and street names.